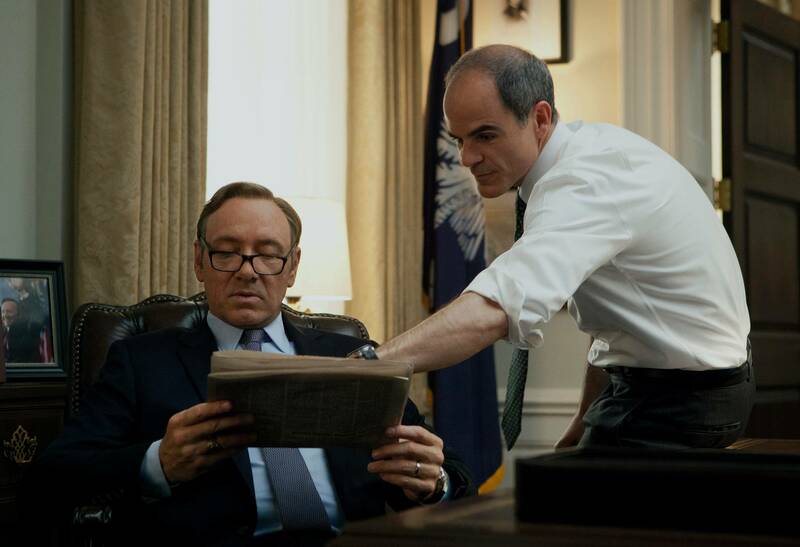 “House of Cards,” the Netflix series, has no stronger relation to political reality than the ratings given by Standard and Poor’s to packages of subprime mortgages had to economic truth. Having watched several episodes, I agree that it is well acted. My problem is that it might mislead people into thinking that this is the way our political system actually works. In one respect it treats politicians — or rather one politician — with far too much respect. The lead character is a superman of the sort that I have never seen because no such figure exists. In the episodes I watched, this fictional congressman, very ably portrayed by Kevin Spacey, was perfect. His strategies were brilliant; his tactics superbly executed; his ability to manipulate everybody else in government — the speaker of the House, the president and other members of Congress — unchallenged and wholly unrealistic. A far better portrayal of how government actually works was “The West Wing,” in which the characters made mistakes, were occasionally wrong in their judgments, failed to anticipate important events, and were often troubled by doubts. Not the Kevin Spacey character. He always knows exactly what to do, and does it perfectly. In other respects, “House of Cards” demeans the democratic process in ways that are unfair, inaccurate, and if they were to be believed by a substantial number of the public, deeply unfortunate. The character is wholly amoral. He has no political principles, either substantive or procedural. There is no issue about which he cares; no tactic he will not employ, no matter how unfair it is to others; and he is thoroughly dishonest. I have never met anyone in a position of power in Congress who resembles that caricature. There are specific ludicrous examples. He was able to prevent the speaker of the House from seeing the president of the United States. Nonsense. The notion that the majority whip would have the power to step between the president and the speaker is as fanciful as the zombie series with which it competes for viewers. Frank gave more examples, and noted that he only watched three episodes of the show. If he had seen how the first season turned out, he might have considered the show even more unrealistic. I am glad to see that, while it certainly had some unrealistic aspects, he considers The West Wing a far better portrayal of how government works. The original shows on Netflix have been far more entertaining than realistic. Orange Is The New Black even gets some things wrong about prison life.